For two days in Madrid, an international cohort of user experience and innovation fighters converged. 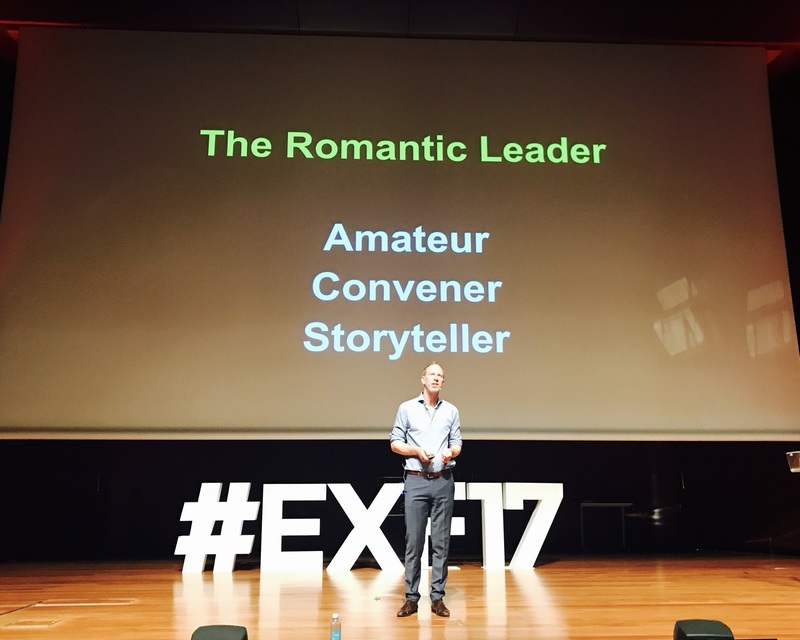 Billed as the premier Spanish-language meeting point for innovators and user experience professionals, Experience Fighters (#EFX17) is a two-day conference in Madrid. 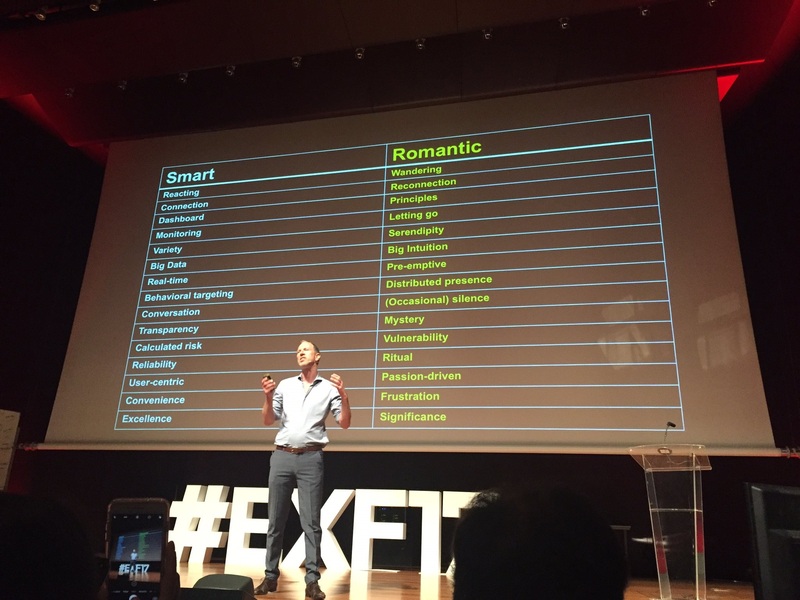 Held at the Spain’s national museum of modern art, the Museo Reina Sofía, the two-day conference schedule was filled with talks from international speakers examining the best of designed experience in the modern, largely digital world. 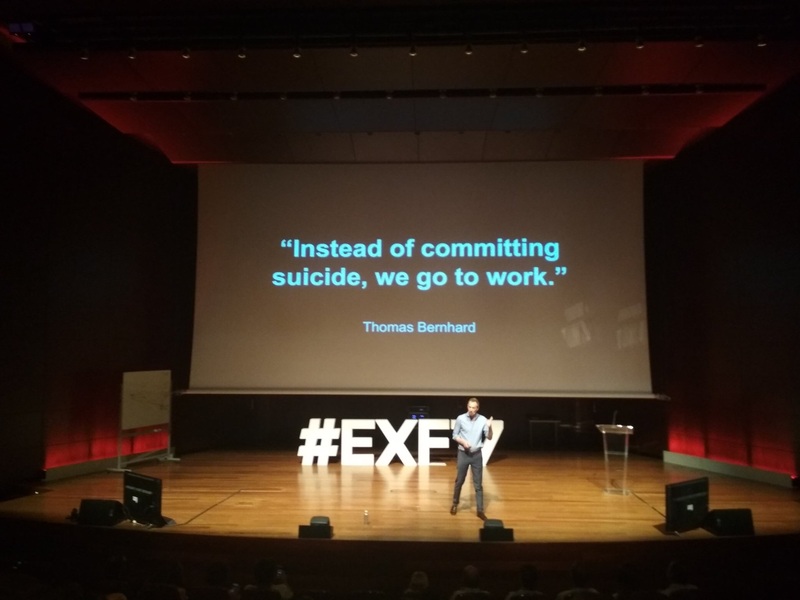 In his keynote, Tim introduced the concept and benefits of remaining human even in an era when so much of our lives is dependent on or facilitated by exponential technologies. Whether as individuals or as organizations, he explained, embracing the deepest aspects of our humanity is profoundly relevant to the creators of the experiences of tomorrow.